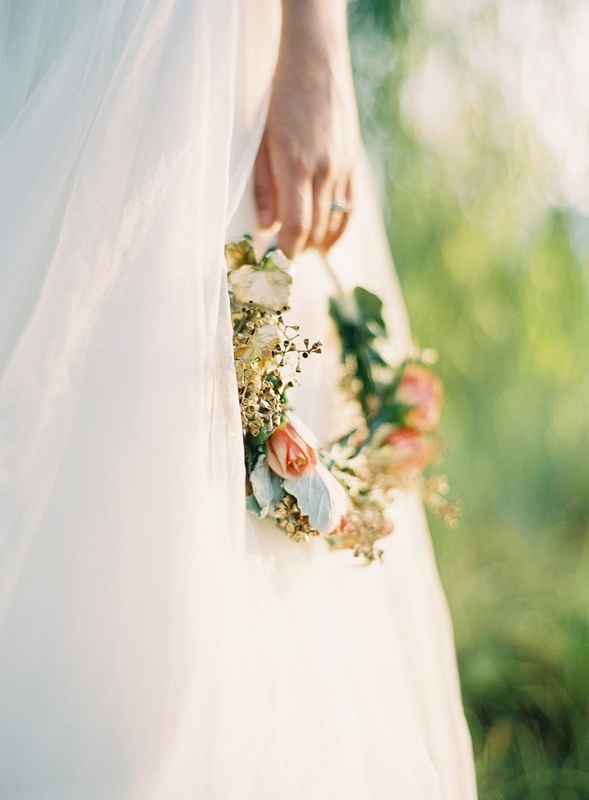 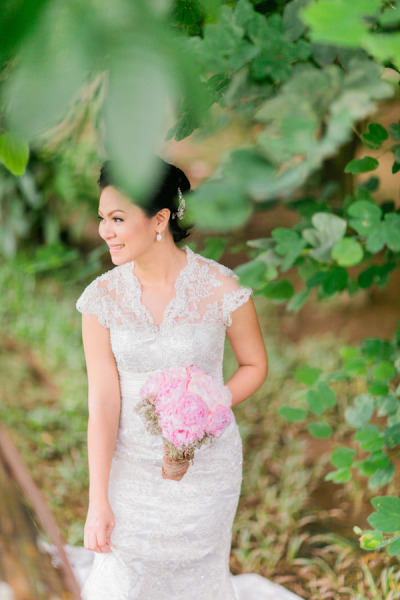 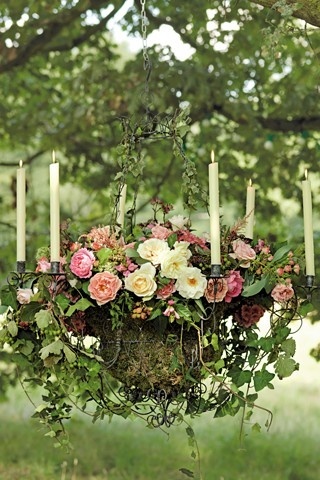 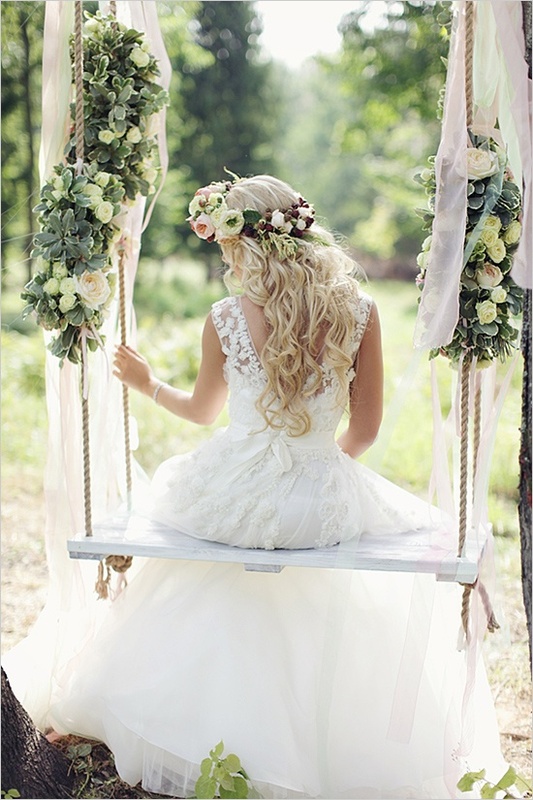 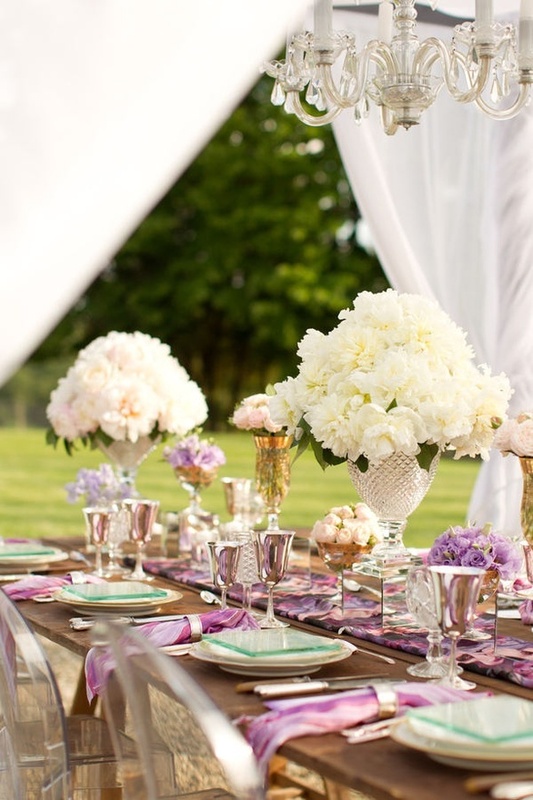 Landing #1 on The Knot‘s top wedding themes for 2013, this outdoor formal theme is rich with elegant arrangements, lush floral decor, classic vintage and lace – all delicately placed in the heart of green manicured lawns. 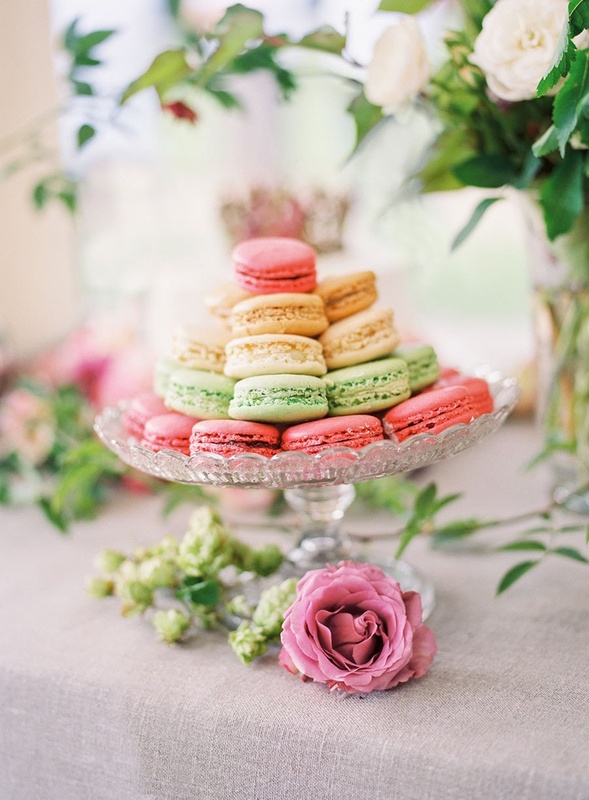 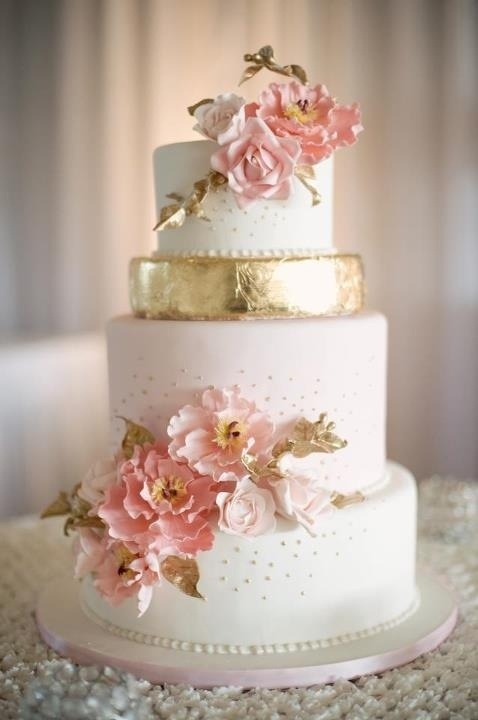 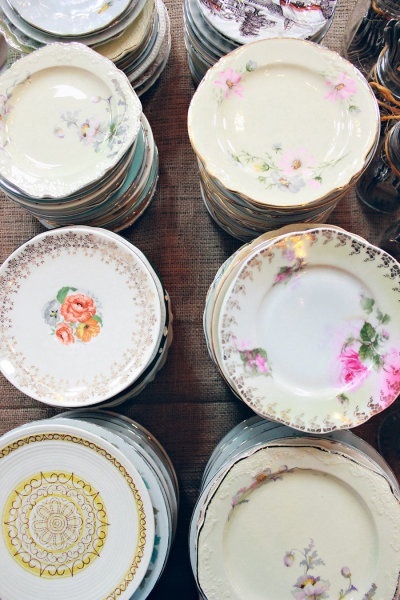 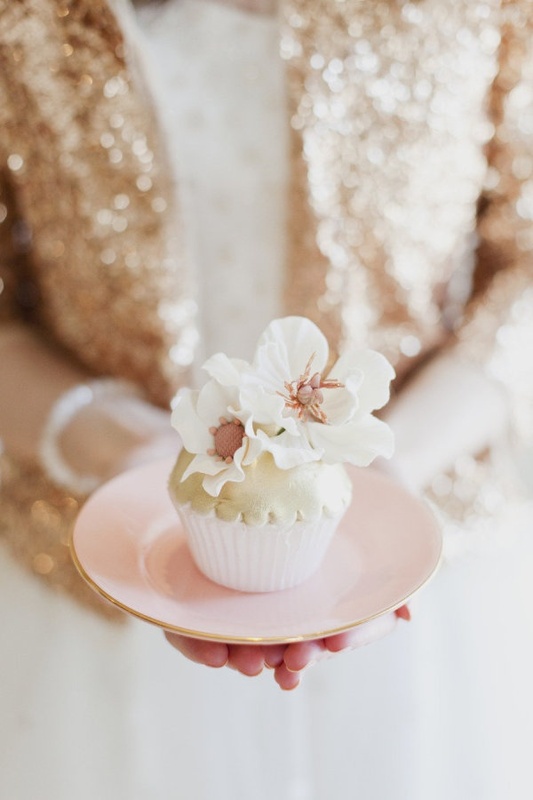 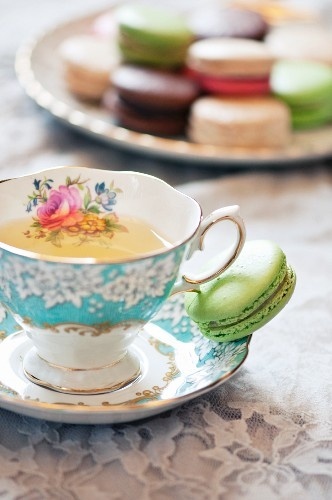 Think of lazy-afternoon tea themed parties with pastel colored pastries and tea served on china with gold appliques. 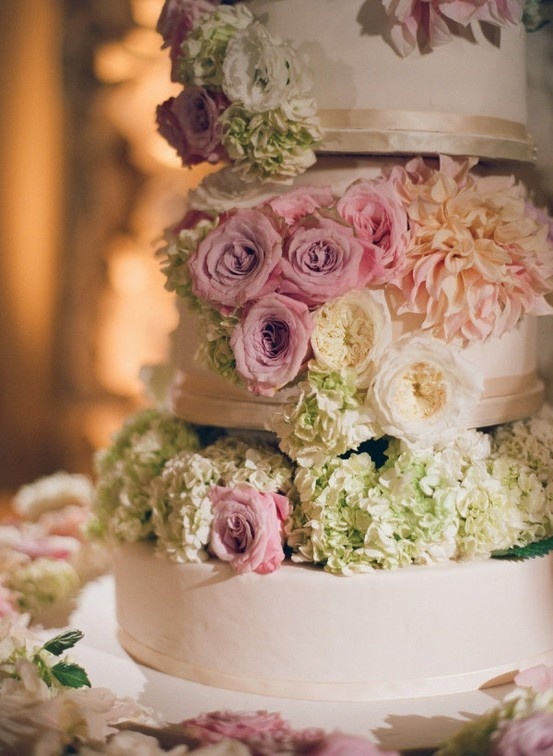 This is vintage in its most romantic and sophisticated form. 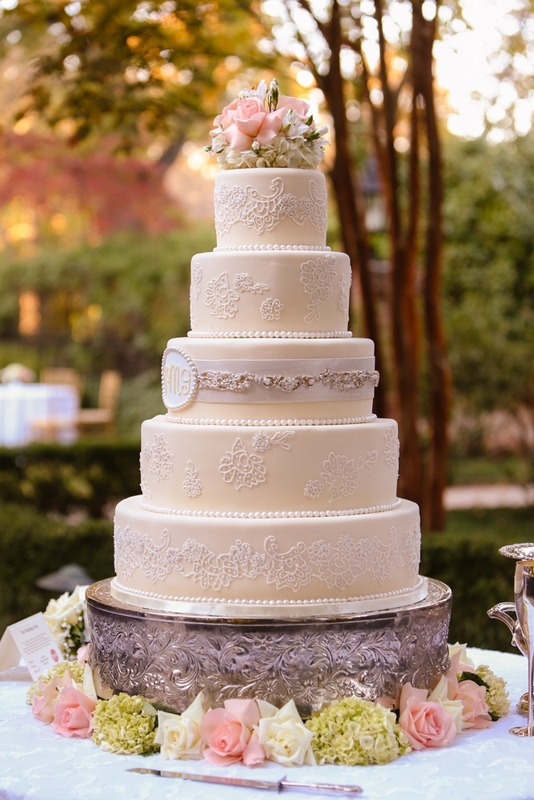 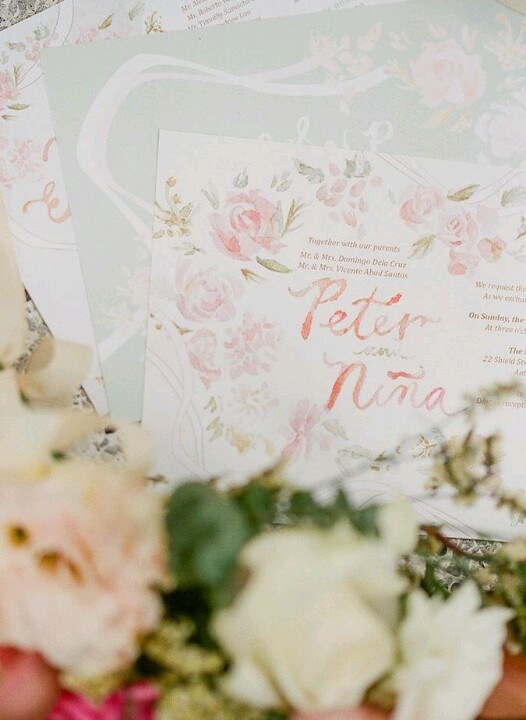 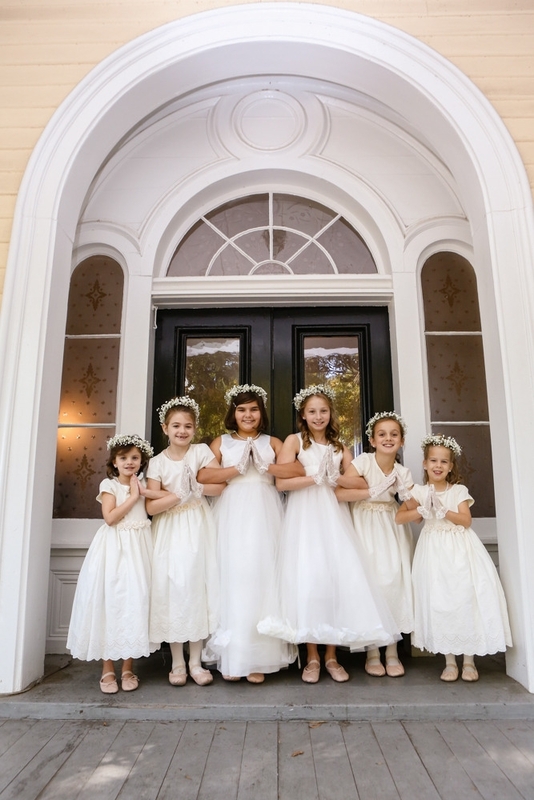 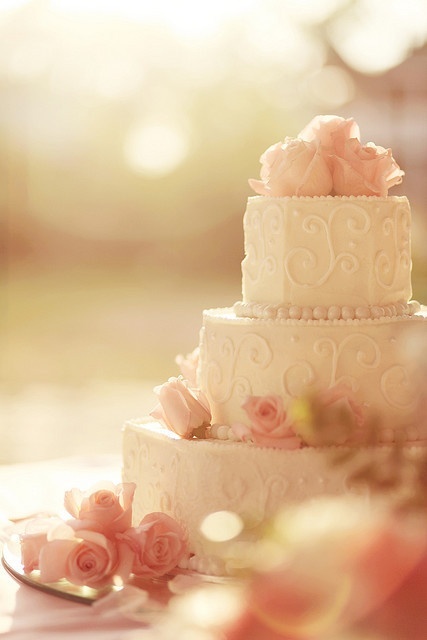 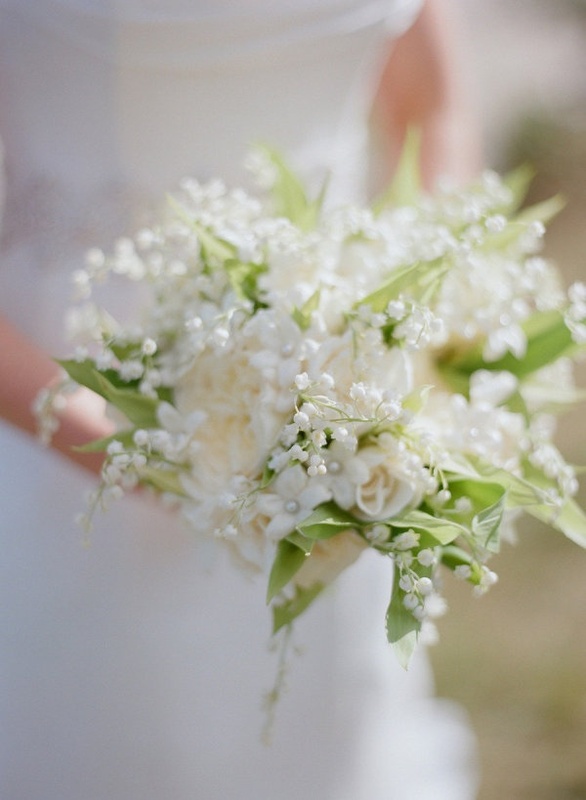 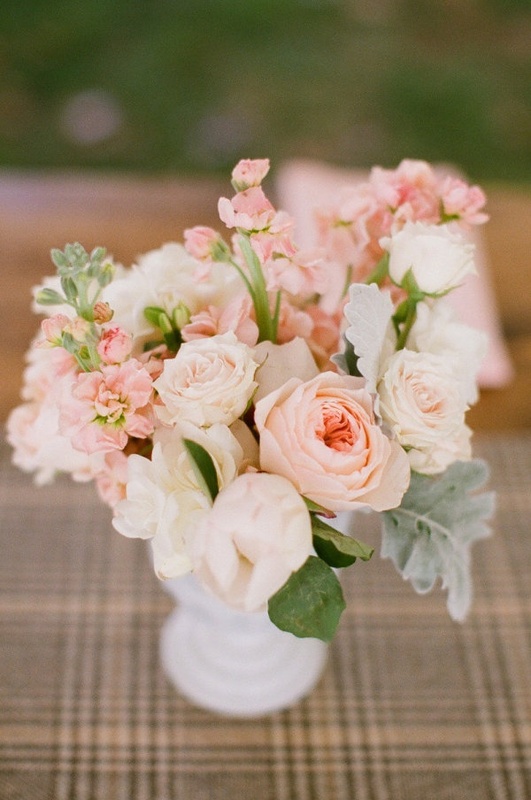 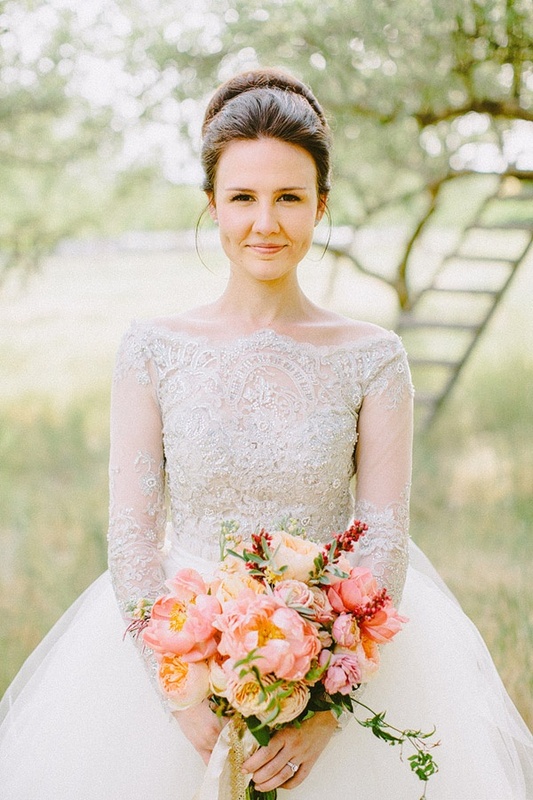 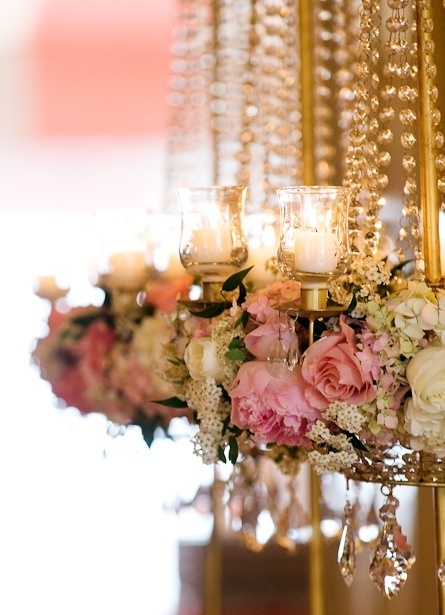 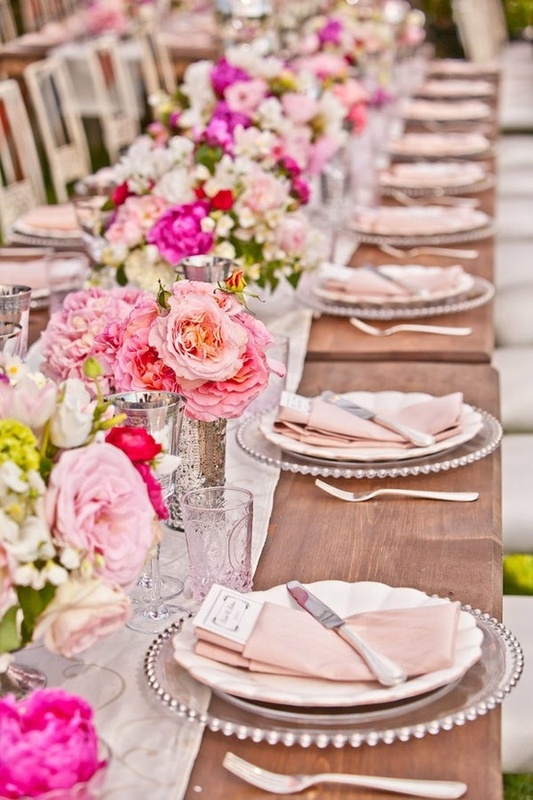 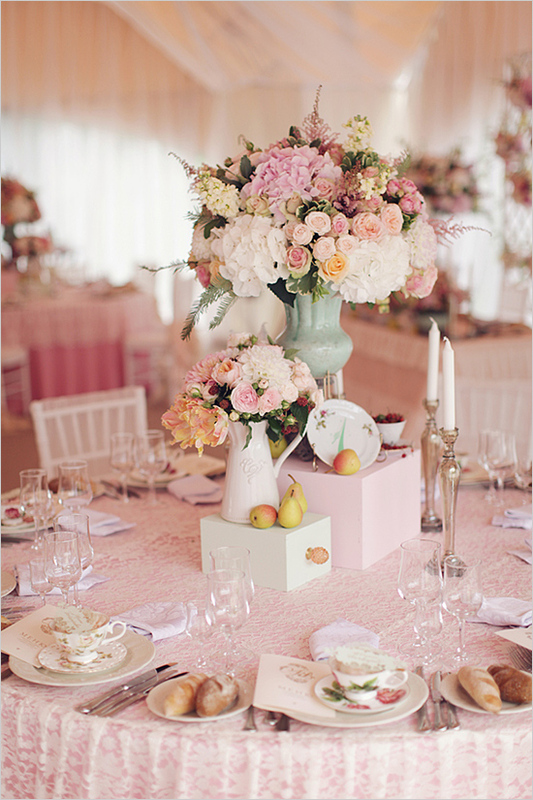 Best for brunch or a late afternoon wedding, get ready to be inspired and swoon over this romantic vintage perfection.